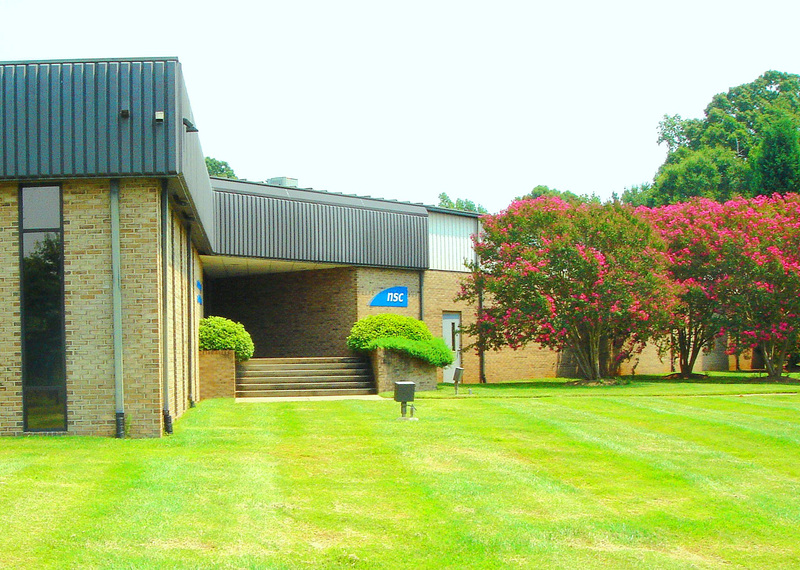 In 1951, Paul Charles RIEGGER took on challenges of non-stop systems by creating the company MONOMATIC. 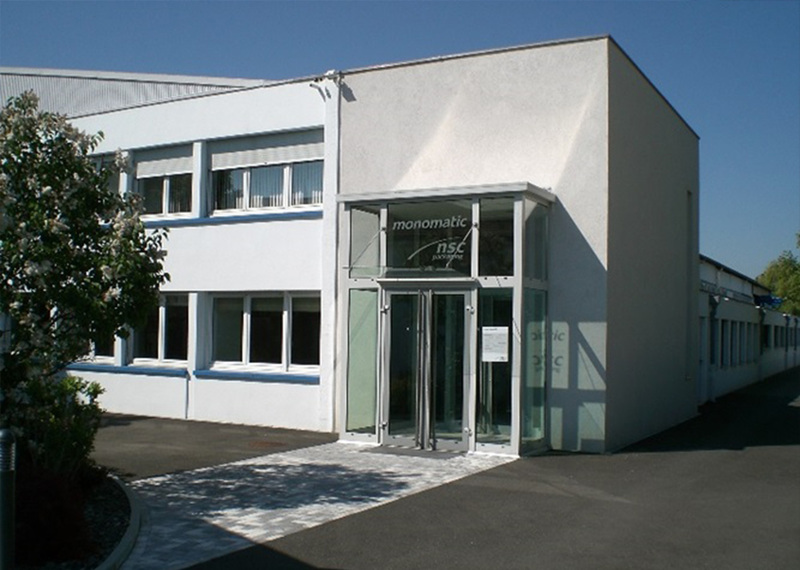 Based in Strasbourg, in the heart of Europe, MONOMATIC soon became a major player in the design and manufacture of non-stop unwinders and rewinders. Permanently focusing on the concerns of its customers and thanks to the competencies and energy of its people, MONOMATIC has always come up with original solutions that have been protected by number of patents in order to meet the quality and reliability requirements of an industry that uses leading-edge technology. 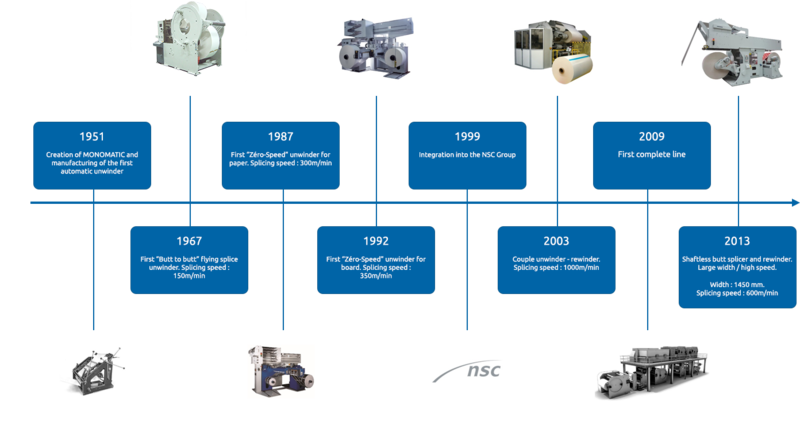 On the basis of its expertise and boosted by its integration into the NSC group in 1999, MONOMATIC continues to develop internationally, in partnership with the manufacturers of lines and with the listening of the end users, with exports accounting for more than 80% of sales. 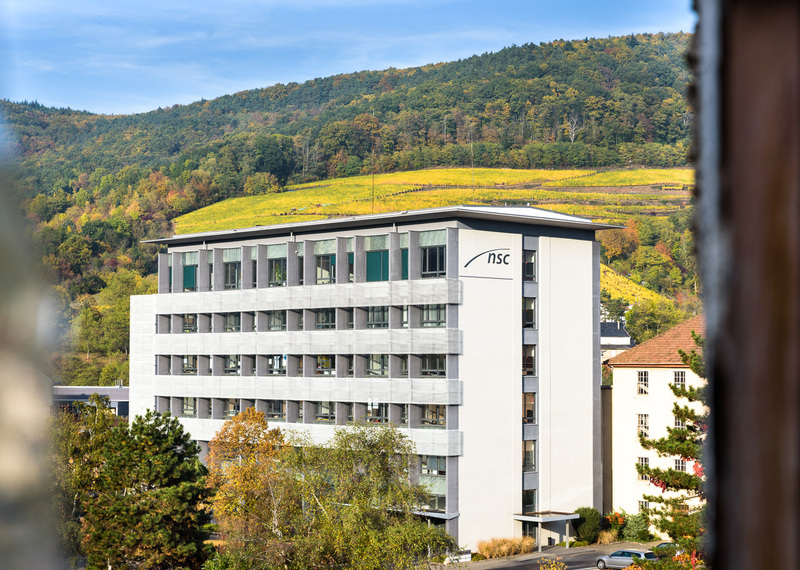 Today, MONOMATIC has 60 employees and its yearly turnover is approximately 7 M€. Its machines are installed in production lines around the world, for example in China, Russia, Africa, and of course the USA.